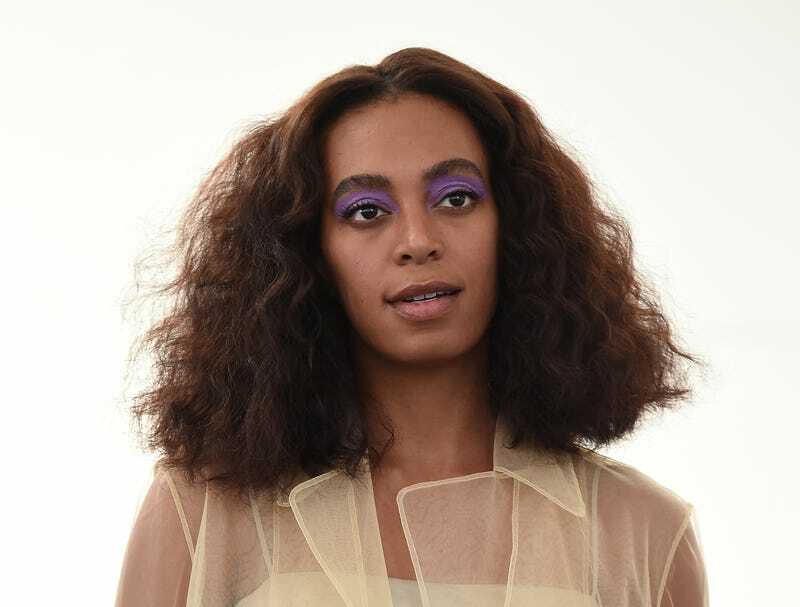 Solange Knowles’ celebrated album A Seat at the Table was her first No. 1 album on the Billboard 200 chart, and it is now being used as the foundation for a course syllabus. According to Solange’s Saint Heron website, Melissa Harris-Perry is one of the scholars at the helm of the project, but young women of color between the ages of 16 and 30 are being asked to make submissions on the Seatsyllabus website. The syllabus will address five topics: resisting racism; understanding gender and sexuality; the role of relationships; nurturing ourselves; and “A Seat at the Lunch Table,” which is geared toward middle school girls. Solange Knowles’ A Seat at the Table has been one of the most reflective and popular albums produced by a young black woman that speaks to issues of race, womanhood and equality. At the beginning of this new year, and as we witness the inauguration of a new president, we invite young women of color, ages 16-30, to have a seat at the table by helping us collect the texts, music and visual art that speak to our experiences. If we are to have a democracy in which all of us have a seat at the table, we know that these experiences should be central to the development of America’s practices and policies. The deadline for submissions to the Seatsyllabus is Jan. 31.